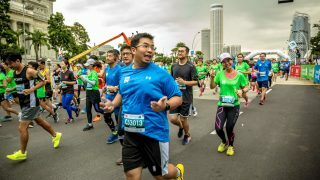 Memo to those eager to categorise Singapore runners: Speculate all you wish, but we remain the happiest, healthiest athletes on the planet! While the United Nations debates the world’s most harrowing subjects — particularly terrorism and international strife — the organisation also keeps tabs on the health and welfare of global citizens. 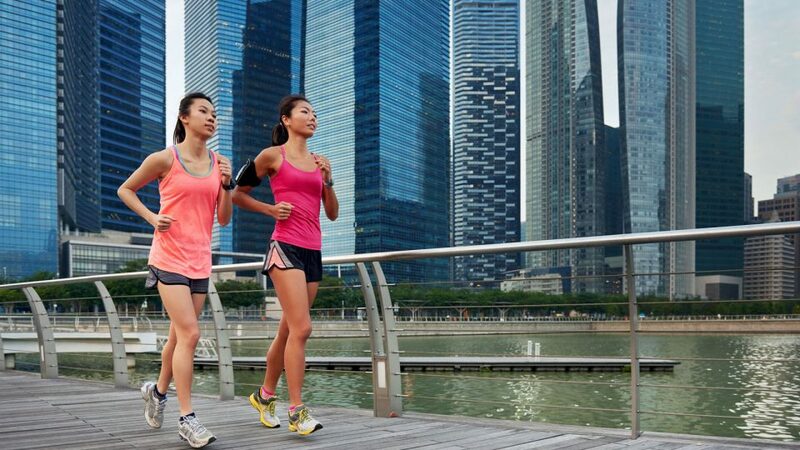 Recently, the United Nations named Singapore as one of the three healthiest places on the planet. But if we’re so healthy, we must also be the happiest too right? 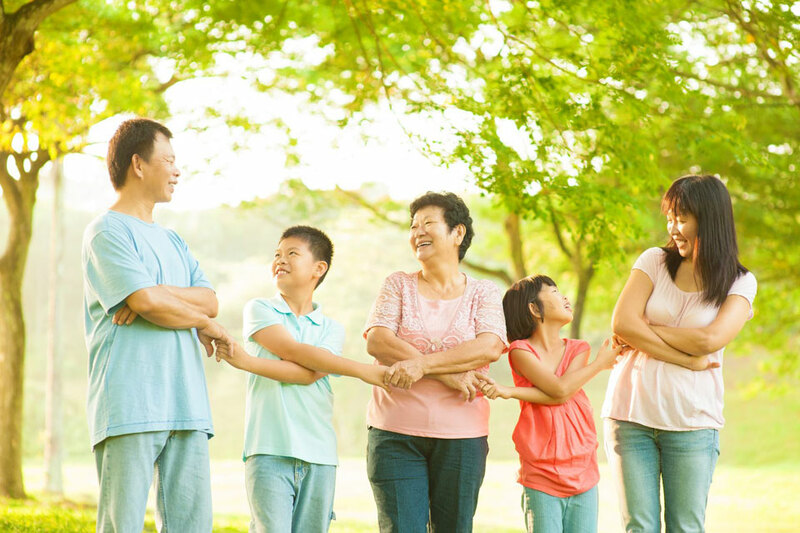 A new survey produced for the United Nations ranked Singapore as the happiest country in the Asia-Pacific. So you would be thinking aren't Singaporeans the most perfect people around? But are we really that happy? Well, for starters, employment authority Randstad. 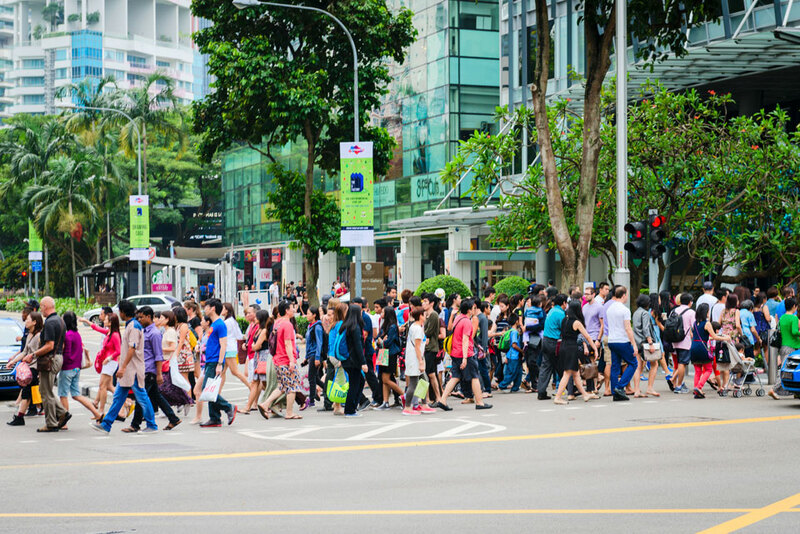 They undertook a survey among Singapore’s employed population and analysed the responses of 5,670 workers, discovering that almost half of them not only dislike their jobs, but 75-percent say that the only reason they’re sticking around has to do with their responsibility for feeding their families. Further, another survey undertaken by Jobstreet concluded that the lack of training and career development and poor leadership were causes of job unhappiness. Is there any good news coming out of this study? There is. Singapore isn't as bad as Japan, where 56-percent of all employees say they're miserable at work. What’s behind this discontent? According to reporter Ashley Fern, having high expectations is a major reason for work misery. Unrealistic complaints? Not so much. But it’s been proven that people’s happiness quotient can skyrocket when their expectations are lowered. Also read: What Runners Can Learn From McDonald’s New Salted Egg Yolk Burger! Does this mean you should become a slacker? Hardly. But too many Singaporeans find themselves obsessed with finding the perfect job, the perfect spouse, the perfect salary and the perfect lifestyle. Living with this sort of discontent can’t help but lead to disappointments and frustration. Singaporeans who own up to these high expectations regularly work on their mindset, replacing discontent with gratitude for what they already have. Try substituting hope for expectations and see what a difference it makes. Are happy and healthy mutually exclusive? In fact, say doctors practising both mental and physical health specialities, the two couldn’t be closer. The amount of contemporary research being undertaken seems irrefutable: happiness not only impacts the way we respond to illness and bad health, but bad health and illness can sometimes be impacted as much by happiness as by medical treatments, therapies and drugs. ABC News Chief Health and Medical Director Dr. Richard Besser hosted a cyberchat with the heads of respected medical leaders throughout the U.S. and the Twitter conference proved revealing. Dr. Friedman, a New York Presbyterian-Weill Cornell Hospital psychiatrist, best explained joint findings when he concluded that "happiness is hard to measure, but easy to recognise." The majority of participants agreed that money doesn’t buy happiness, yet too many Singaporeans use it as a measure of success. How does this contradiction manifest itself? Stress. Anger. Competitiveness. Jealousy. Envy. Bitterness. 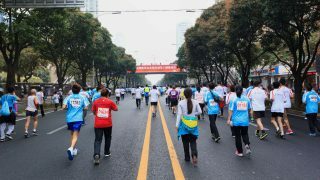 When a runner experiences such emotions, the immune system takes a beating and an already-stressed runner becomes highly vulnerable to opportunistic diseases and ailments that would not have stood a chance in the immune system of someone who prioritises love, relationships and satisfaction over the expectations that drive ambition. Also read: The Death of Barefoot and Minimalist Running? Fortunately, most of every health and happiness issue can be solved by individuals altering their thinking and lifestyles. We make the case for a happy, healthy Singapore! Forgive us if we sound like a broken record, but as a publication with a vested interest in establishing and maintaining a strong connection between health and happiness, we suggest turning lemons into lemonade. Take a close look at the expectations that tend to undermine your happiness and satisfaction and ask yourself if you are living in the moment and focused on the healthiest priorities. Just taking up running can help to cancel out some of the unrealistic expectations that pervade your thoughts. Singapore’s world-famous approach to national health and well-being is a model for the rest of the world. Take pride in it. The amount of green space developed specifically for consumer use has no rival in Asia, so make the most of what you’re given. It’s almost impossible for the nation to counteract the influence of fast food that is prompting weight gain, so act as an agent of change, promoting healthy eating at every opportunity. Runners are becoming expert at finding ways to circumvent bad air days by seeking alternate workouts. Share your tips with people who put themselves at risk by ignoring air quality. 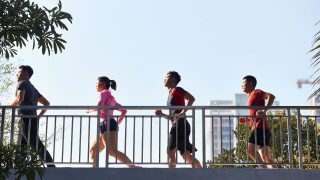 Singapore authorities are dogged when it comes to pursuing new theories and ways to keep the nation healthy, so do stay in touch with governmental agencies committed to this issue. Until Singapore professionals stop focusing on making money, happiness may be somewhat elusive, but you can use your influence to share your insights with colleagues who aren’t as enlightened as you are. Runners have an obligation to let those who don’t run understand that this free method of exercise has the ability to keep illness at bay and can even extend one’s life. The nation’s health and welfare entities are working as hard as they can to improve services to Singaporeans, so when your participation is requested to spread the word, jump in. Acknowledging the pursuit of happiness through love and fulfilment rather than money and power is the single most important way to show the world what really matters! Are you happy in Singapore? Could your unreasonable expectations be the reason you’re so dissatisfied?